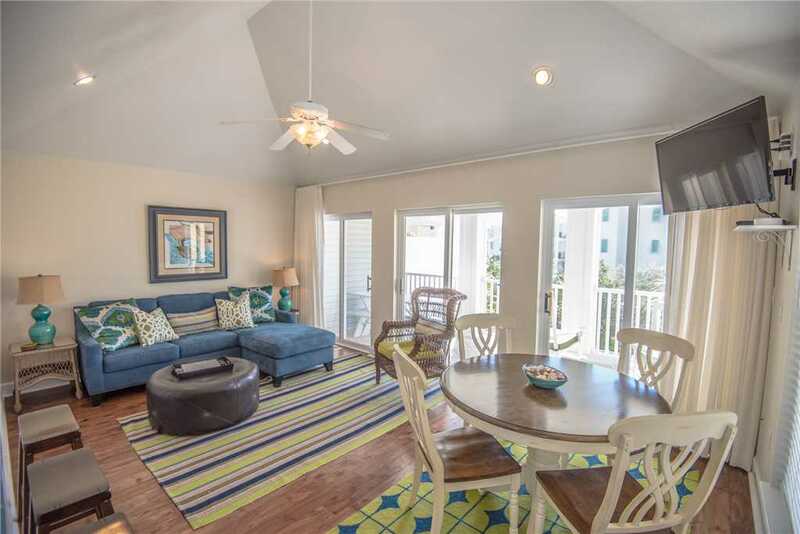 The guests of A Perfect Summer West will enjoy its spacious beachy interiors, gulf views and private indoor and outdoor parking. 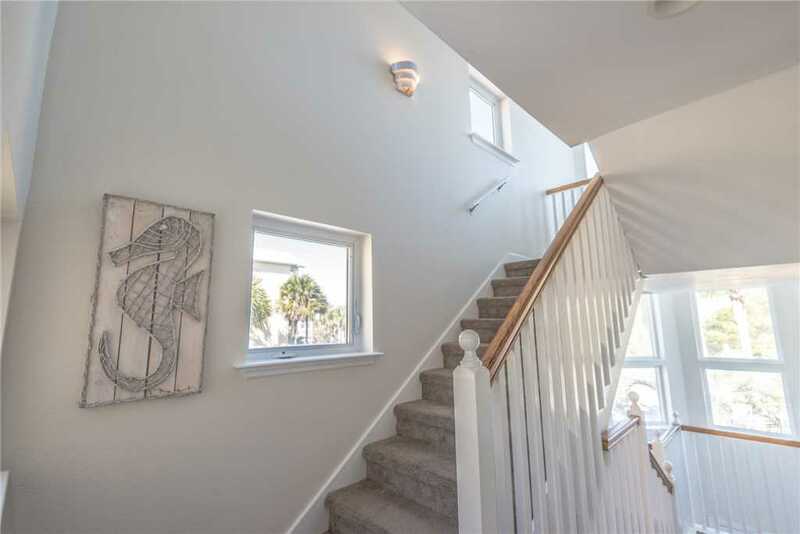 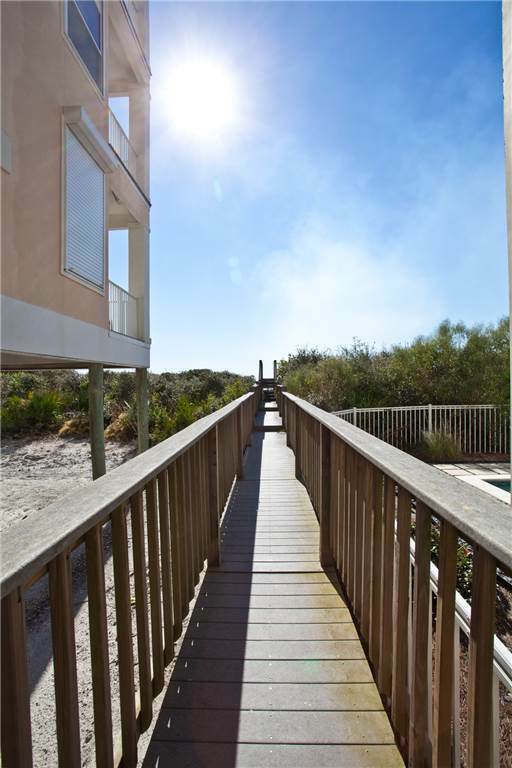 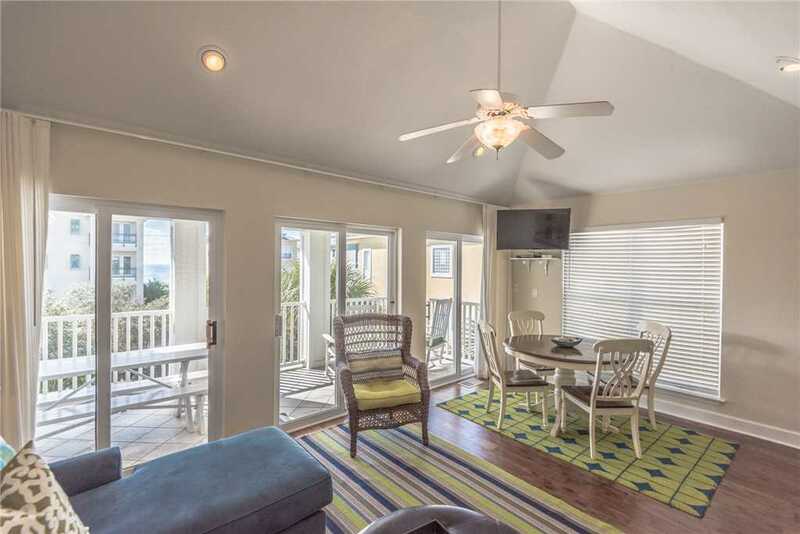 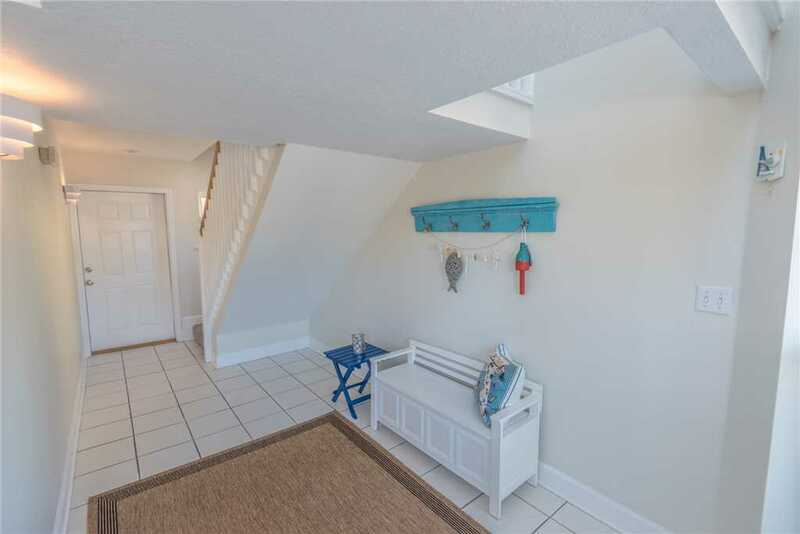 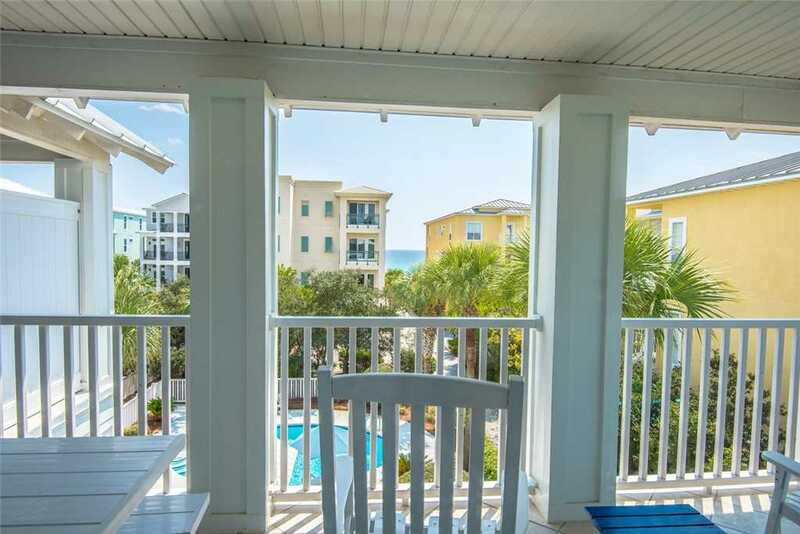 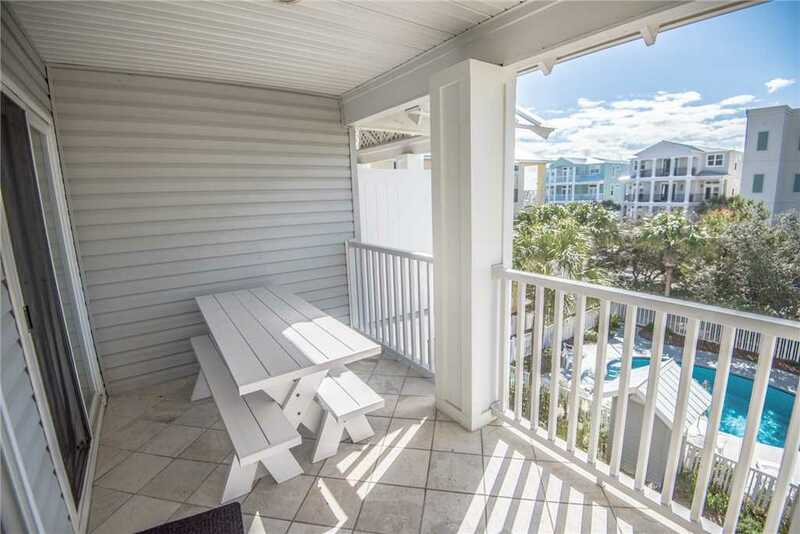 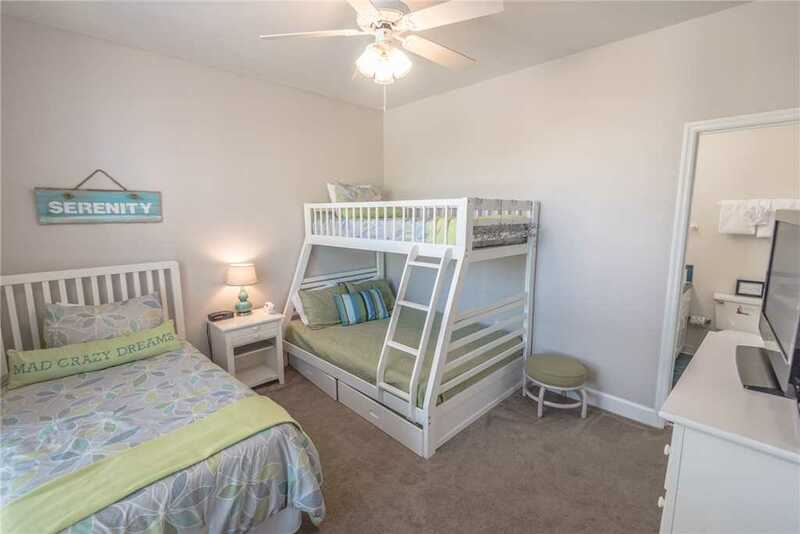 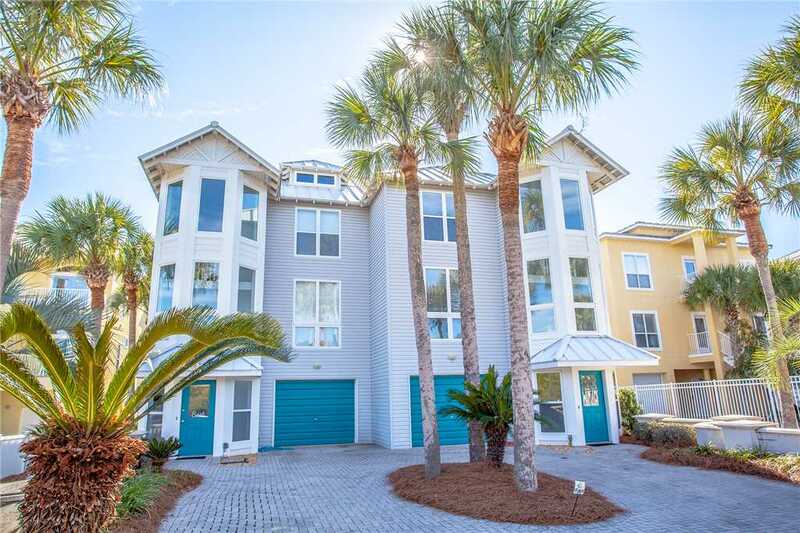 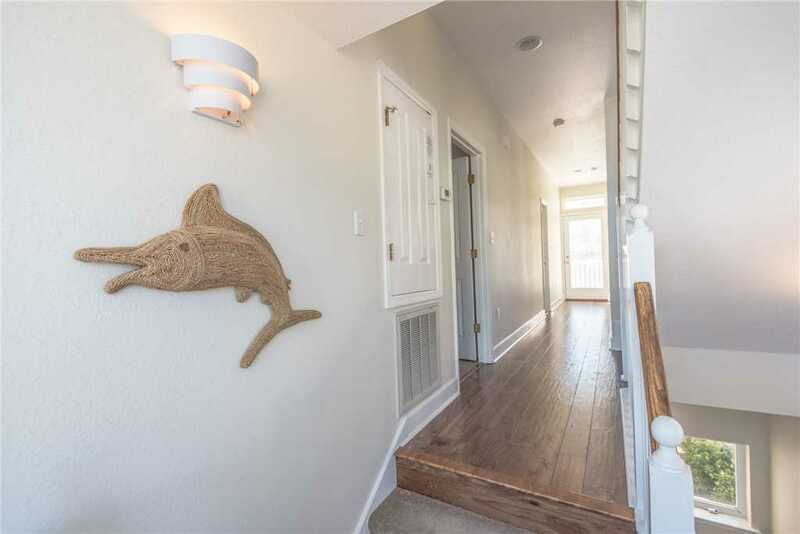 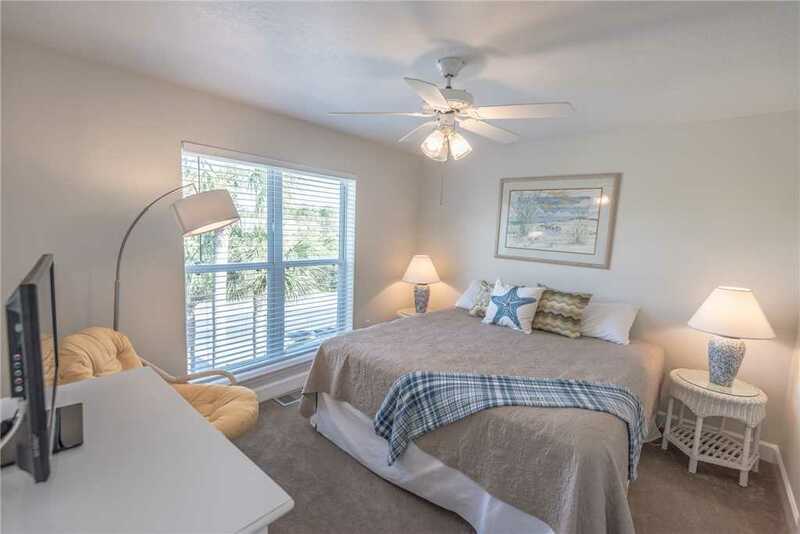 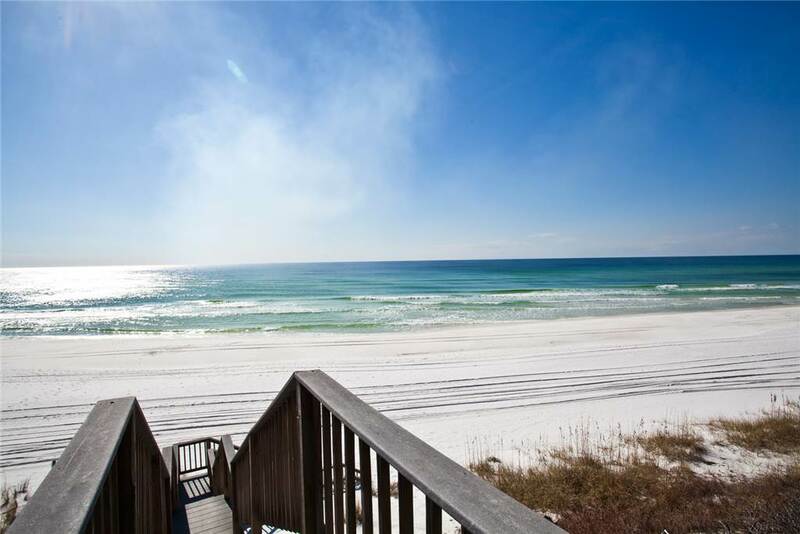 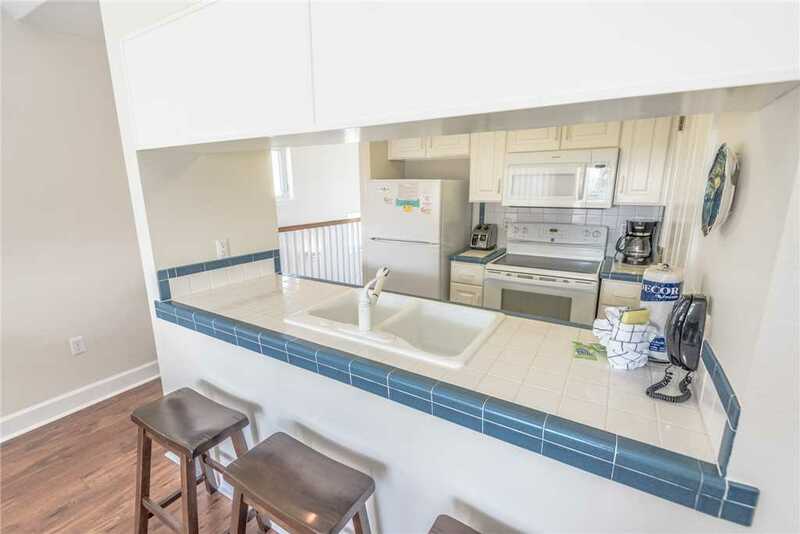 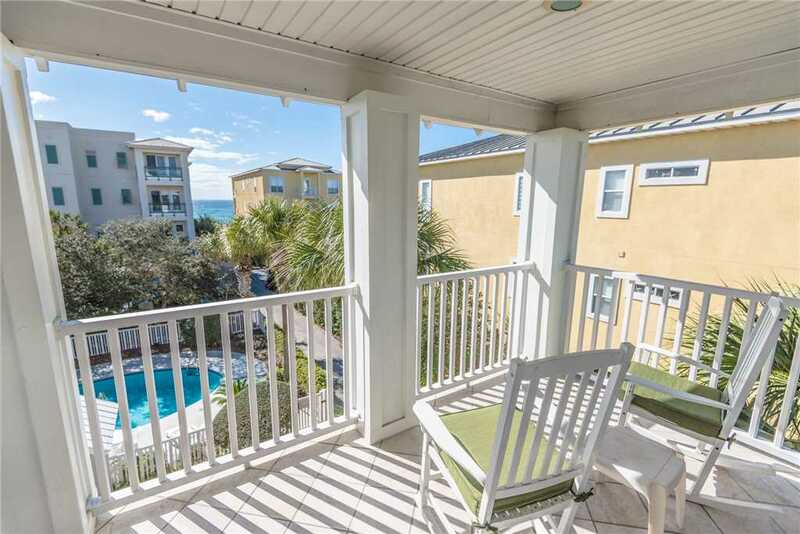 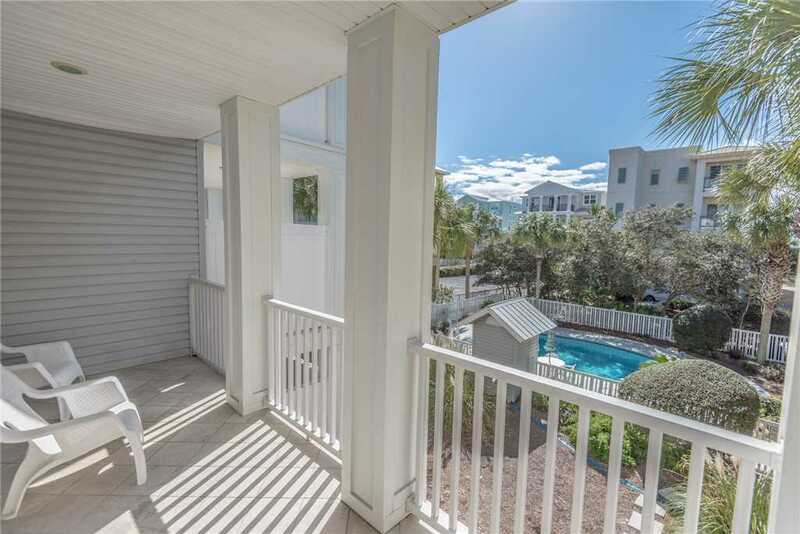 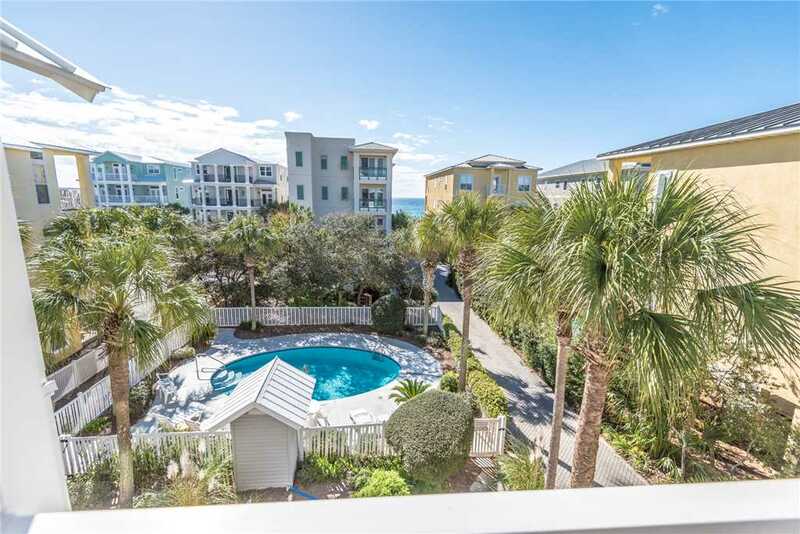 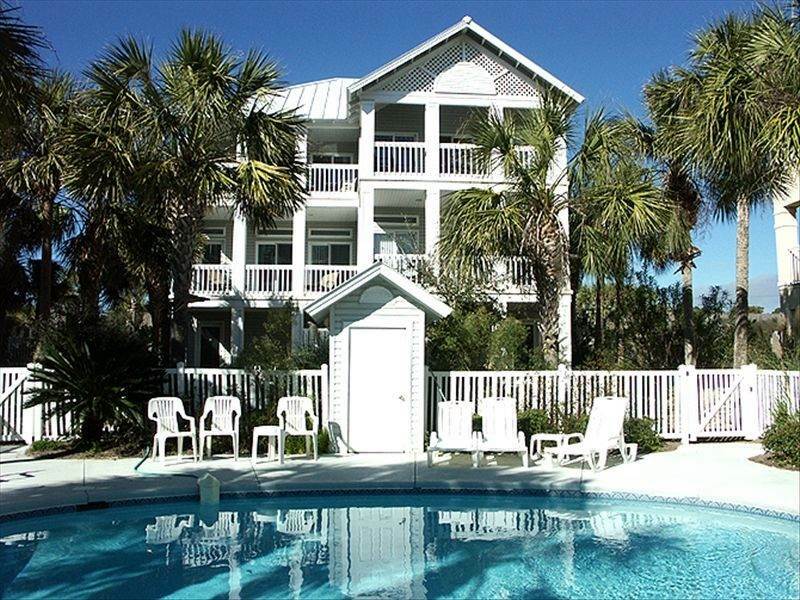 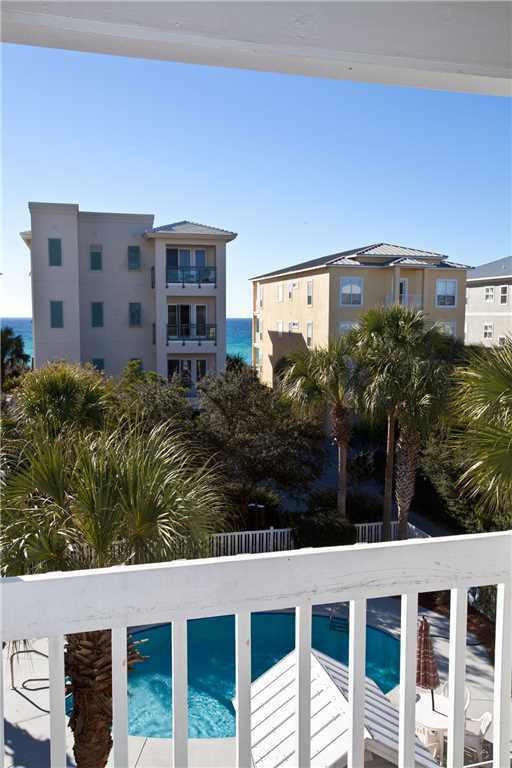 Set in an ideal location on the south side of 30A in the heart of Seagrove Beach, your family will discover our newest vacation rental, A Perfect Summer West. 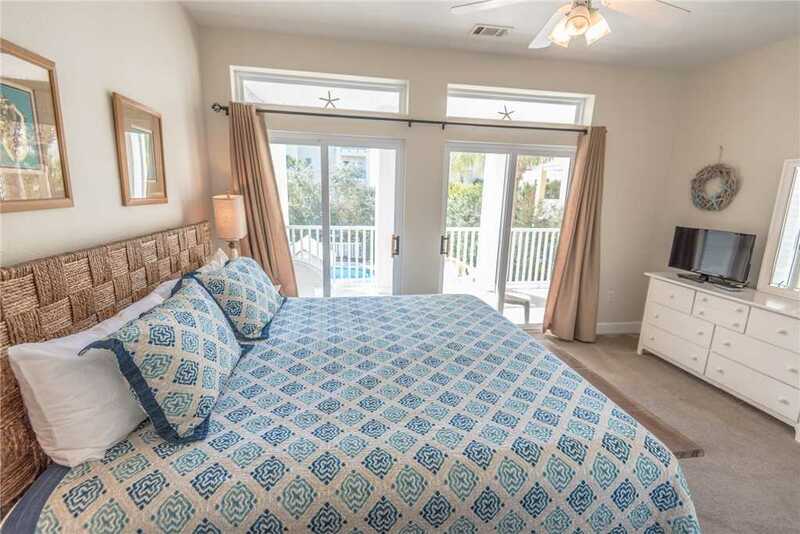 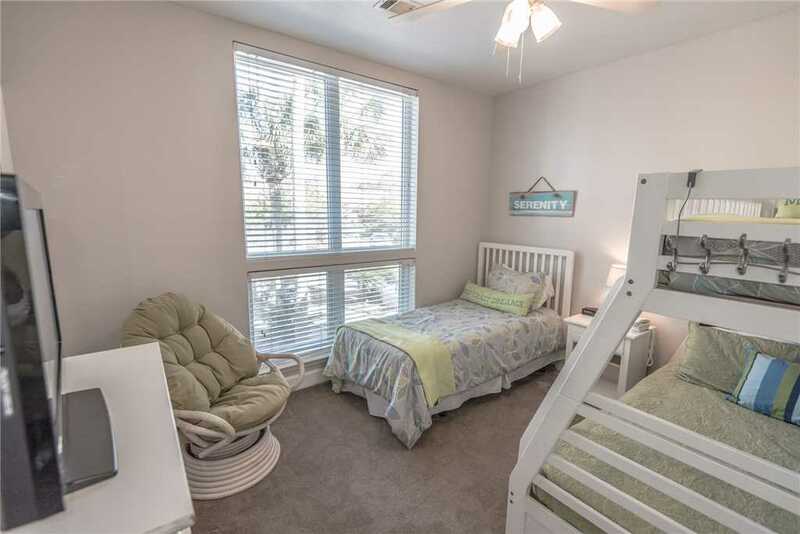 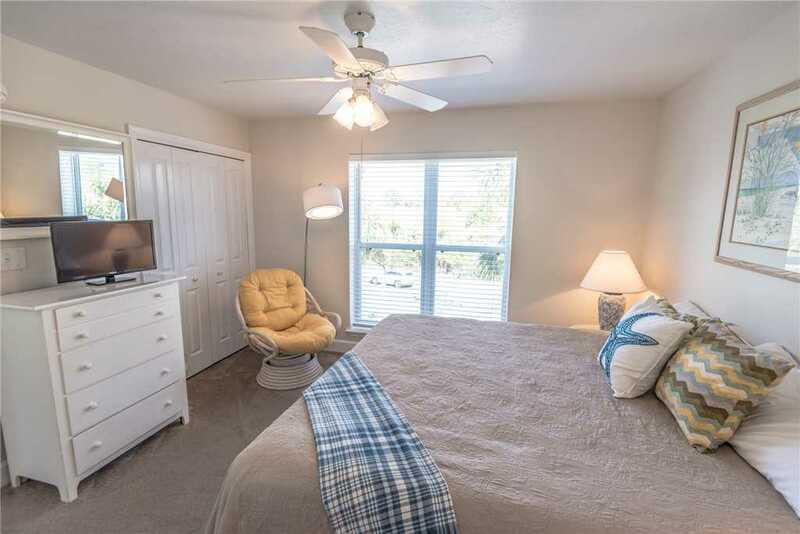 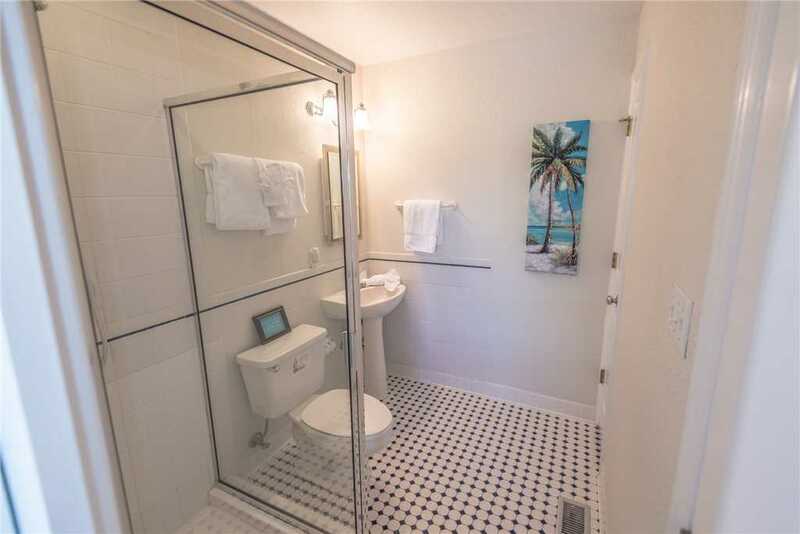 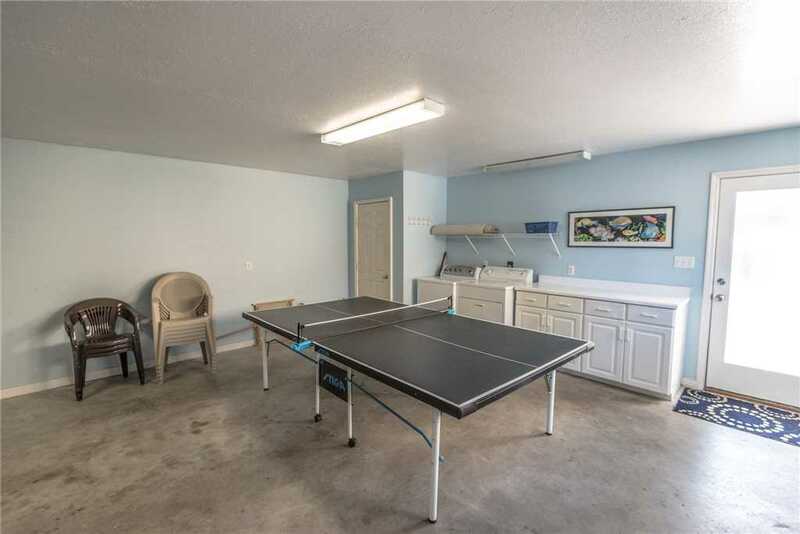 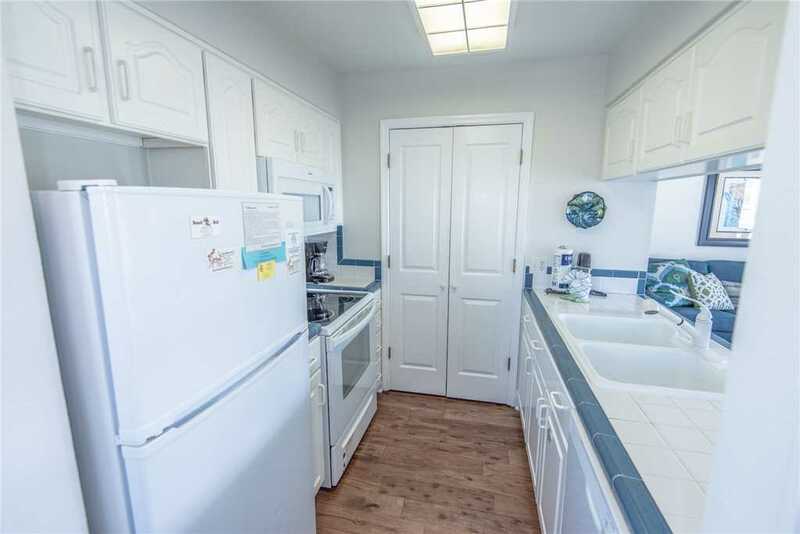 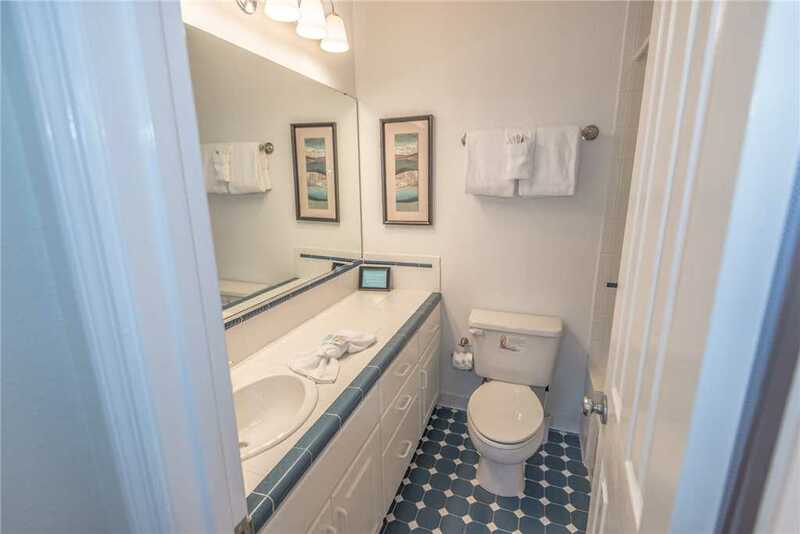 Complete with a semi-private pool shared by A Perfect Summer East and A Perfect Summer West, this lovely gulf view duplex (only one lot back from the beach) can be rented alone to sleep up to 8 guests or together with its adjoined sister property of the same size to accommodate up to 16 guests. 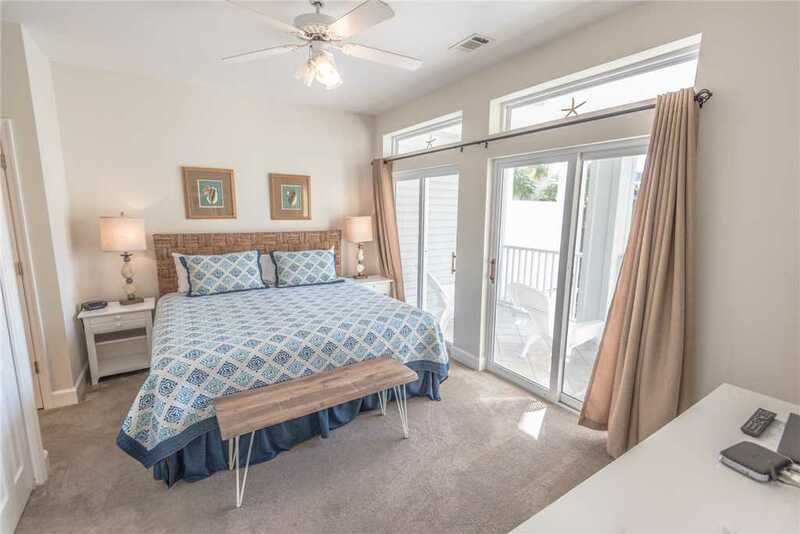 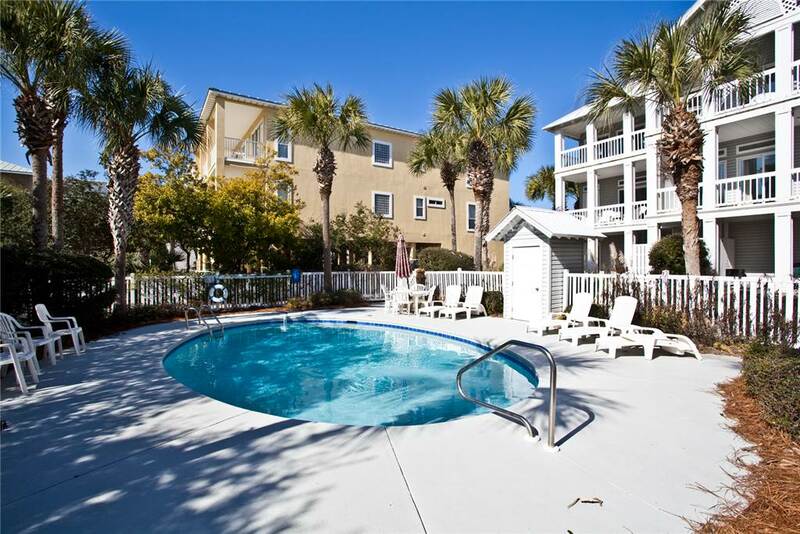 Your family and friends will love the convenient location of this 3 bedroom vacation getaway which offers beach access and is just a very short stroll to fine restaurants and fun boutiques, as well as the newly opened, and long awaited for, Donut Hut (we're talking delicious beignets too). 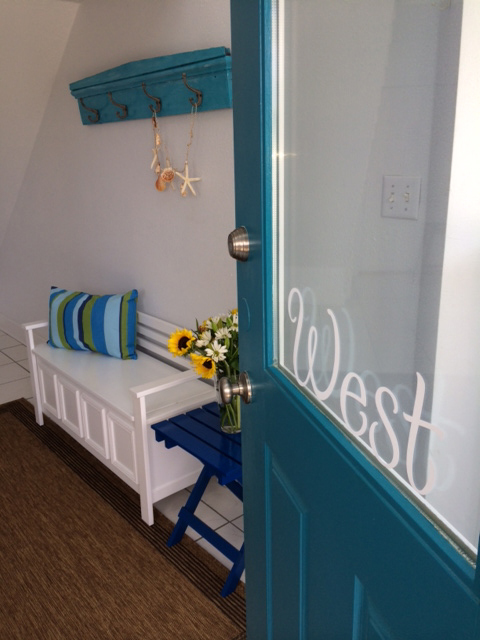 Treat your family to the perfect beach retreat in this delightful new vacation rental, A Perfect Summer West.